We’re excite to include OrthoIndy as a sponsor for this year’s OCTANE: A Hangar Celebration for Hope on Friday, May 10th at the FirstWing Jet Center in Zionsville. With over 80 physicians providing care to central Indiana residents from more than 10 convenient locations, OrthoIndy provides leading-edge bone, joint, spine and muscle care. In 1962, Drs. Donald Blackwell and F. Robert Brueckmann founded the Blackwell and Brueckmann Partnership, which became the foundation for a unique medical practice known as OrthoIndy. 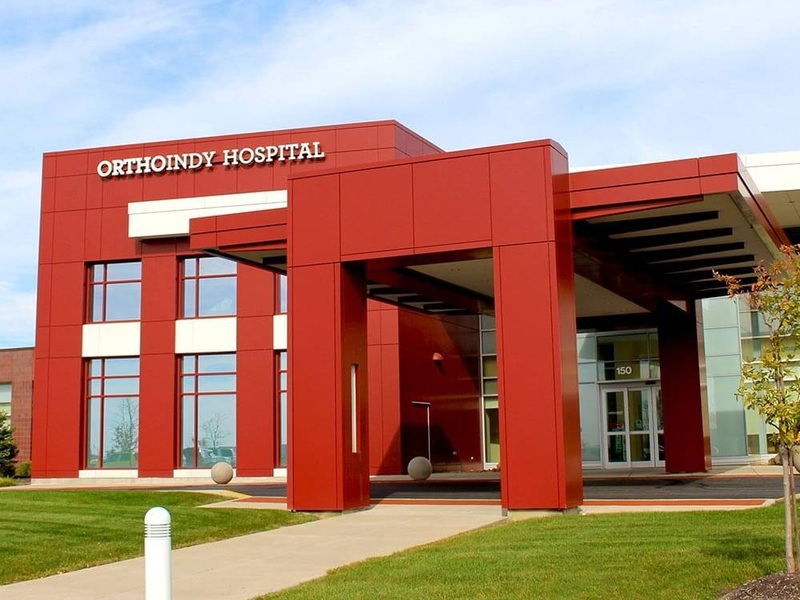 In March 2005, OrthoIndy opened its very own orthopedic hospital to better serve its patients. OrthoIndy Hospital (legally named, the Indiana Orthopaedic Hospital) is Indiana’s first specialty hospital with a direct focus on orthopedic care. OrthoIndy Hospital focuses on musculoskeletal care and complex surgical procedures including total joints (hip and knee) and spinal operations. Join the team at OrthoIndy in supporting the important work of Colby & Cate’s Charities at OCTANE. We're looking forward to seeing you in May. Stay up-to-day with all the things we have planned for OCTANE on Friday, May 10th by joining our mailing list. We don’t share or sell your information… and if/when you get tired of our emails, you can unsubscribe at any time. Thanks for joining our list. Check your email in the next 60 seconds to confirm your email. Thanks again! Wait! I've got a Question!